Parking in the yard (safe). 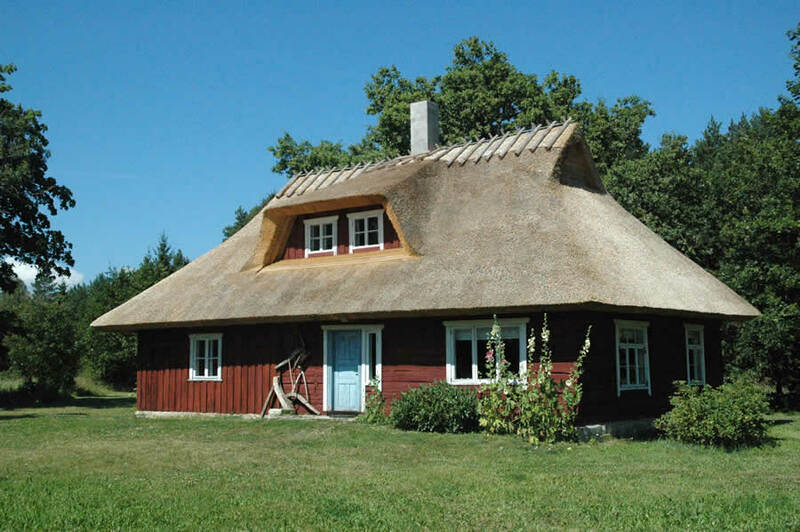 The family owning the place has a small cafe-art gallery, where the works of Estonian artists and handicraft masters are exhibited and sold. Possibility to use WiFi in the cafe. 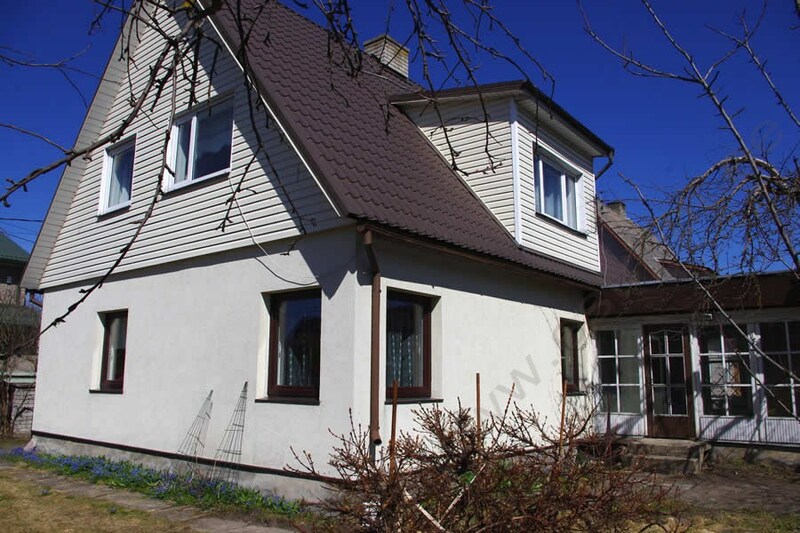 A holiday cottage for up to 6 people in the northern coast of Saaremaa, approximately 1.5 km away from the beach. The area is quiet and tranquil. 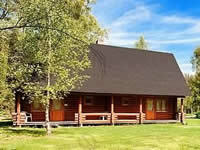 The more privately located holiday home is situated at the edge of a glade, slightly away from the road. Neighbouring houses are approximately 200–300 m away. The beach is approximately 1.5 km away. The built-out beach has a sand-stone-lawn shore, but the sea bottom is sandy. There are excellent less busy paved roads in the area. The nearest food store is 10 km away. 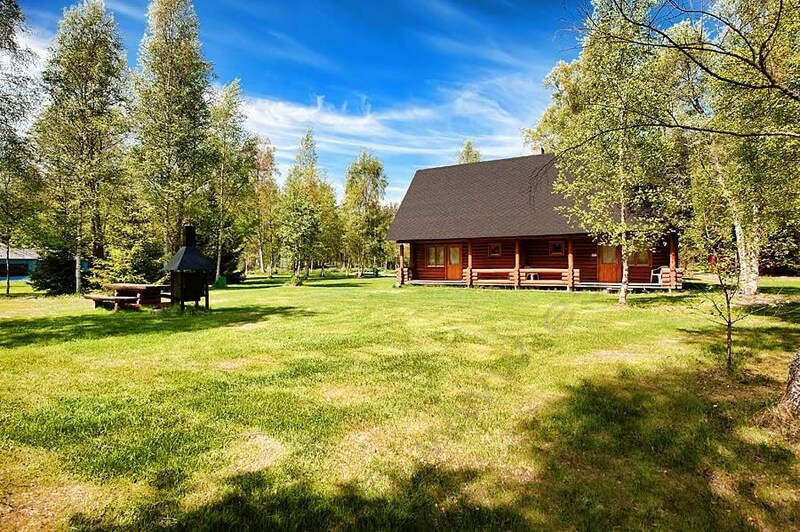 A good way to organise a day-trip to Hiiumaa – Triigi Port is just 10 km away. Kuressaare is 50 km away. The spacious cottage has two floors. The first floor has a large dining room, a kitchenette, 2 bedrooms, a bathroom + WC. A larger open bedroom is located in the loft of the second floor. There are a total of 6 bed places: 2 single beds in the first floor bedrooms, couch/bed in the living room, 2 single beds and a double bed up in the loft. 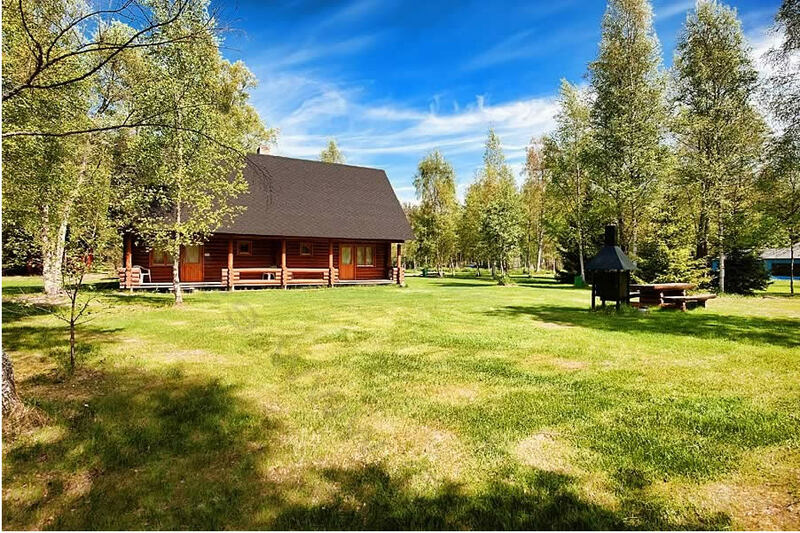 A small sauna cottage for up to 3 people in the northern coast of Saaremaa, approximately 1.5 km away from the beach. The area is quiet and tranquil. 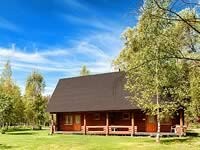 The more privately located holiday home is situated at the edge of a glade, slightly away from the road. Neighbouring houses are approximately 200–300 m away. The beach is approximately 1.5 km away. The built-out beach has a sand-stone-lawn shore, but the sea bottom is sandy. There are excellent less busy paved roads in the area. The nearest food store is 10 km away. 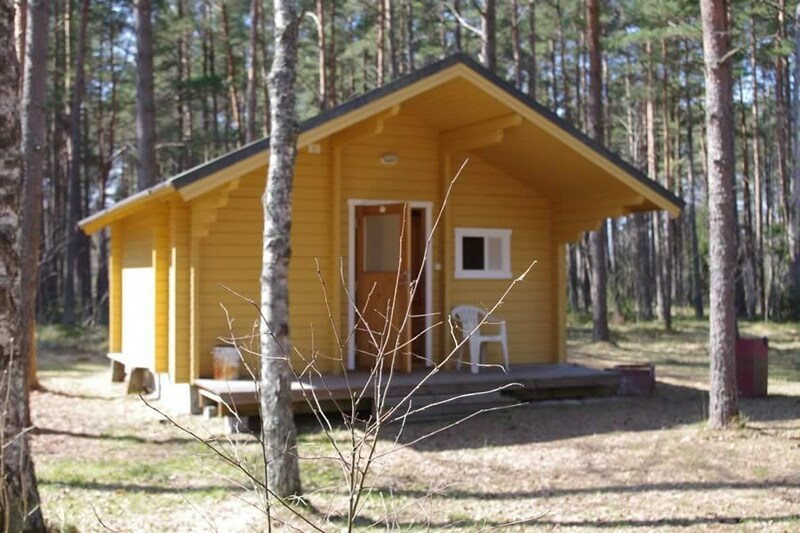 A good way to organise a day-trip to Hiiumaa – Triigi Port is just 10 km away. Kuressaare is 50 km away. 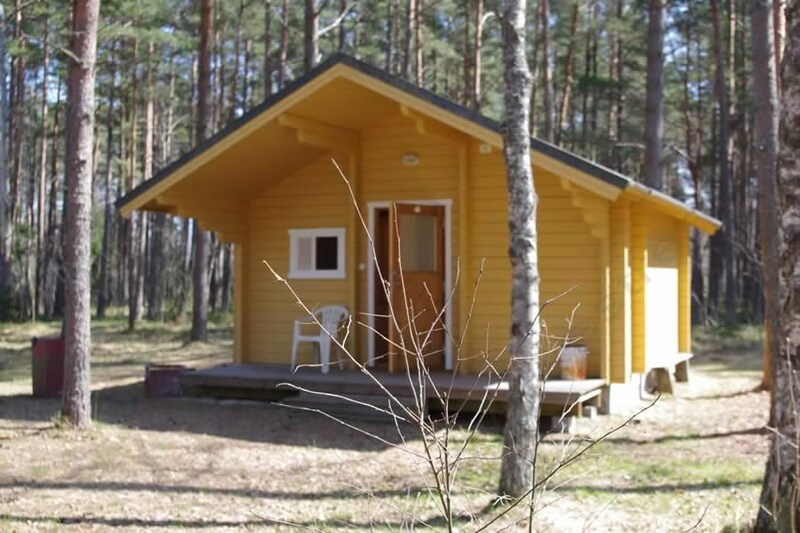 The first floor of the sauna cottage has a dining room with a small kitchenette, a shower room + WC, SAUNA. The second floor has an open bedroom with a double bed and a single bed. NB! The bedroom is accessible by a steep loft ladder! 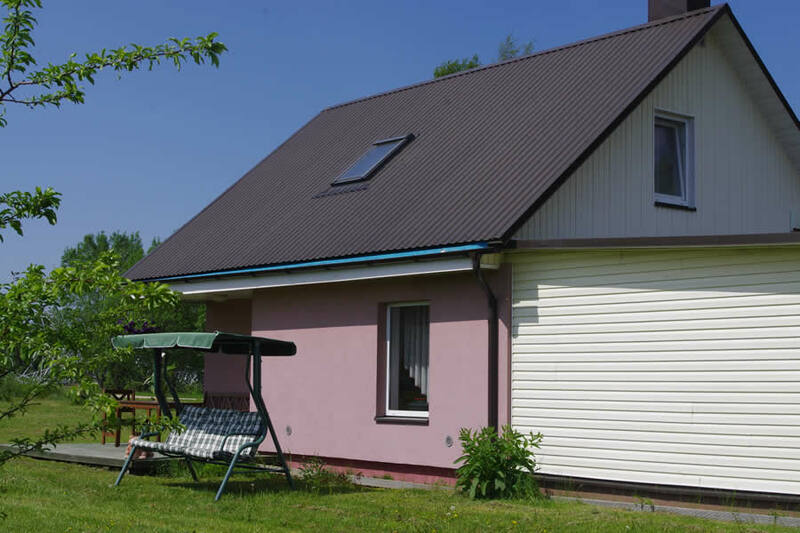 A cottage for 8 persons located in a peaceful small village near the Pärnu River in Pärnu County. 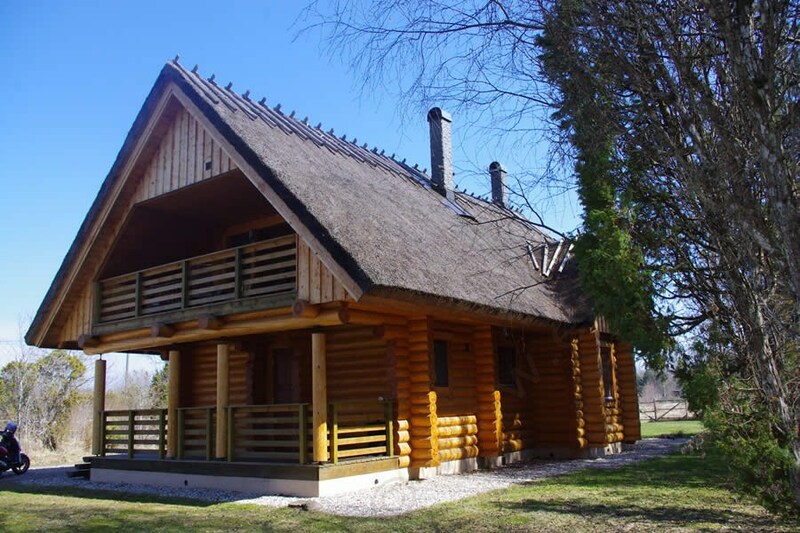 The cottage is located on the river side of the plot, which provides the guests with private recreation facilities. Although the cottage of the host family is located 30 metres away, the guest cottage terrace and barbecue area are located on the side of the cottage where the cottage of the host family cannot be seen, which provides an opportunity for private gatherings. There is plenty of space around the cottage for children to play and run. Swings for children are located next to the house. Larger stores, shopping centres, pubs, restaurants, the sea, and sandy beaches are just a short drive away. The city of Pärnu is located only 5 km away. 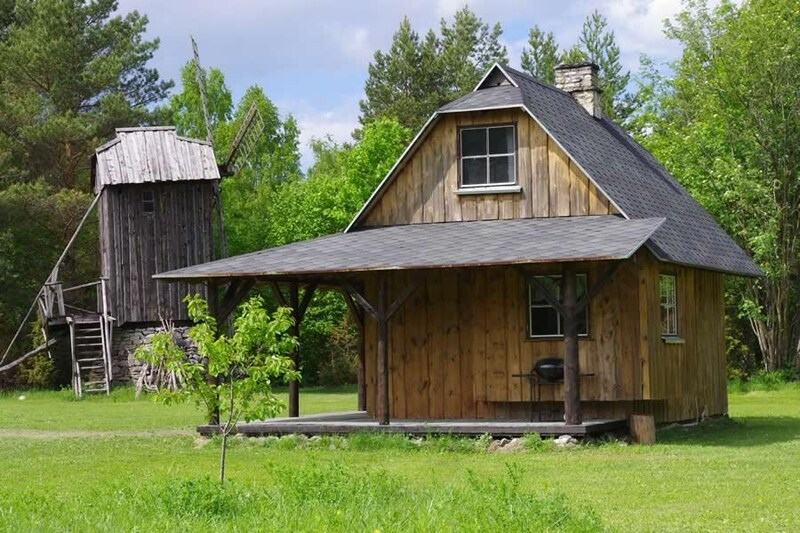 The cottage has a kitchen, living room, two bedrooms as well as a bath, shower, and restroom. In the kitchen, there is access to the terrace featuring garden furniture. The terrace and barbecue area overlook the river. The bedrooms have 4+2 beds: i.e., 2 single beds, a double bunk bed, and a sofa bed. Optionally, two additional beds are available in the living room (a couch or cot are included in the price). 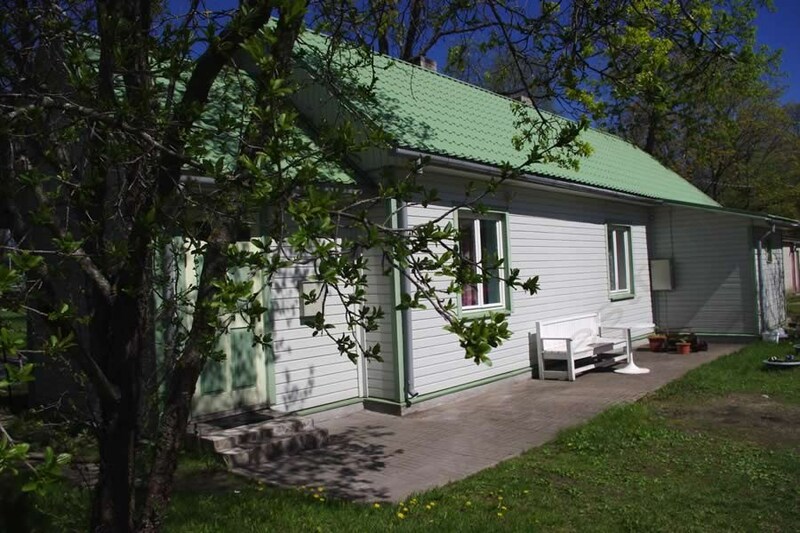 A two-storey cottage up to 8 people in Pärnumaa, Pärnu town only 5 km away. 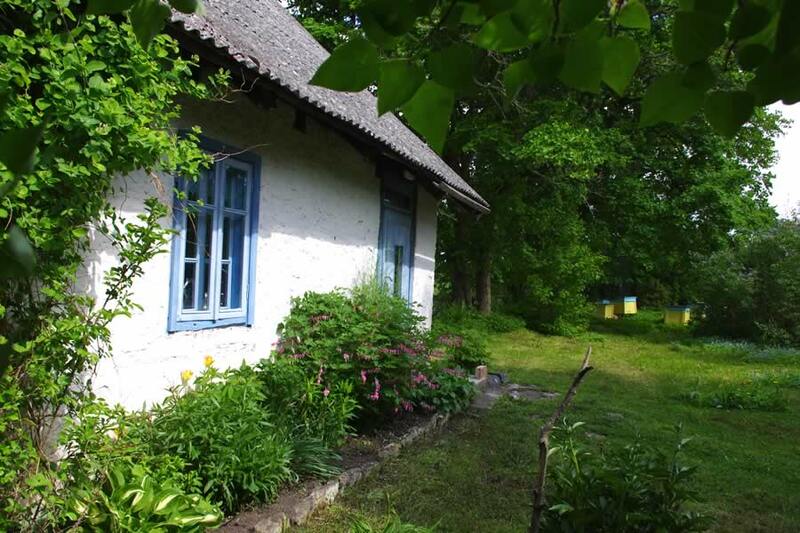 The cottage is located on the border of a small peaceful village, closest neighbours ca 200 m away. 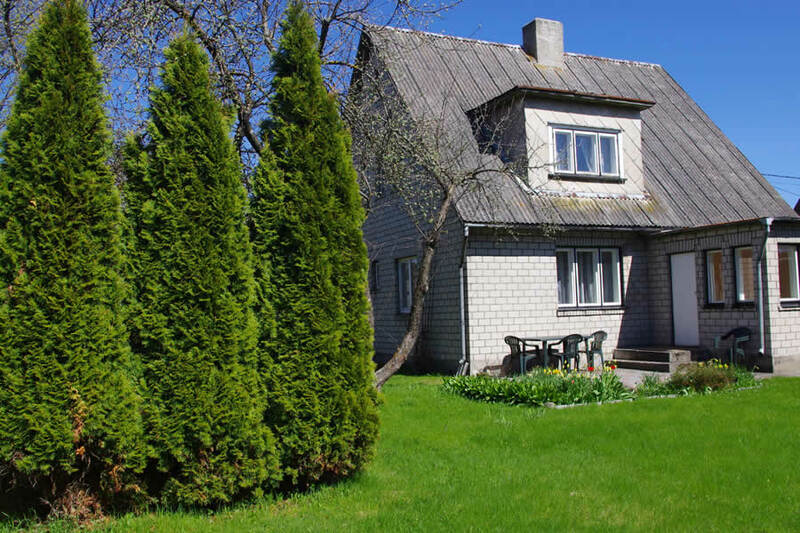 There is a lot of space and breadth around the house, if wished, there are even more possibilities for privacy (next to the house, there is an area surrounded by a higher hedge). A river is located about 450 m away, swimming possibility. The cottage has a living room with open kitchen, 3 separately located sleeping rooms, a shower room+WC. From kitchen, access to the terrace behind the house, with garden furniture and grill. The total of 8 bed places in the sleeping rooms. TV. Internet (g-stick) for the user with his/her own computer. Barbecue possibility. In case of interest, it is possible to try an extraordinary experience of a transparency sauna. 1 pet animal allowed. The lot is not surrounded by garden. Parking in front of the cottage and/or1 place for the car in the garage. 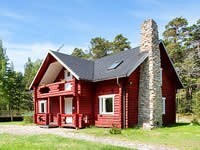 A bigger group of people can rent a cottage with a sauna 300 m away. 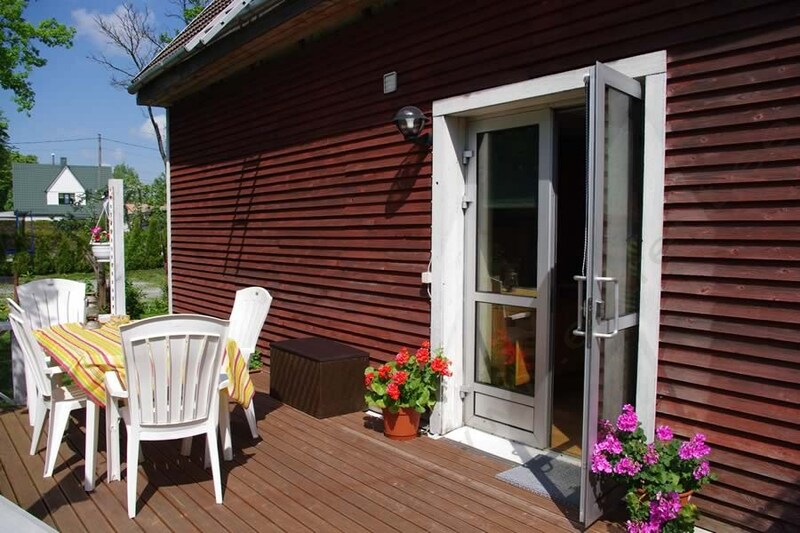 A two-floor cottage in Pärnumaa up to 8 people in a quiet area by the sea. The groundfloor of the cottage has a kitchen, a living room and WC. First floor has 2 bedrooms, a bathroom+WC. Basement floor has a shower room, a spacious resting room with a kitchen, WC. Both sleeping rooms have its own terrace. There is the total of 6+2 bed places: a spacious double bed and 2 guest beds with two places. The resting room on the basement floor has 2 single beds. TV. Internet for the user with his/her own computer. Washing machine. Furniture on the terrace. Access from kitchen to a private and sunny terrace at the house’s backside. The terrace has a table, chairs, possibility for barbecue. Hot tub (additional fee). 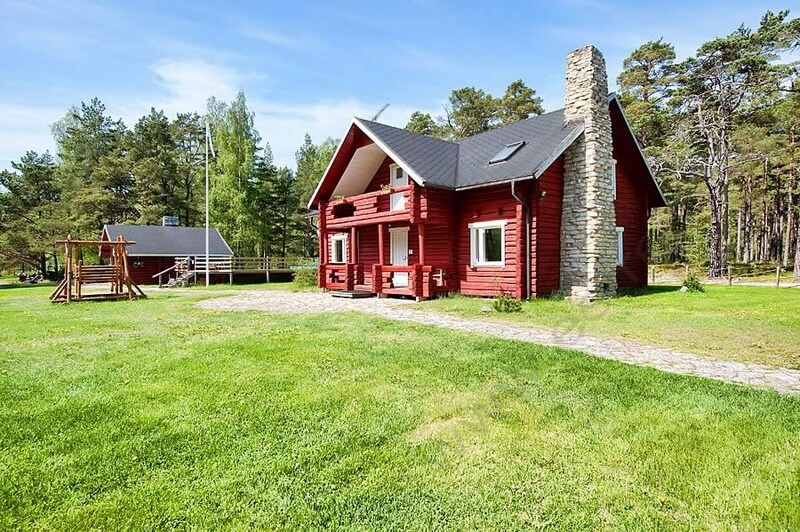 A sauna with wooden heating is located in a separate cottage (by agreement, for an extra fee). Pets allowed. Parking next to the house. Only 300 m to the sea. Seabed is sandy and stony, shore covered with grass. Beautiful sand beaches are 3 km away in Kastna and 6 km away in Matsiranna. 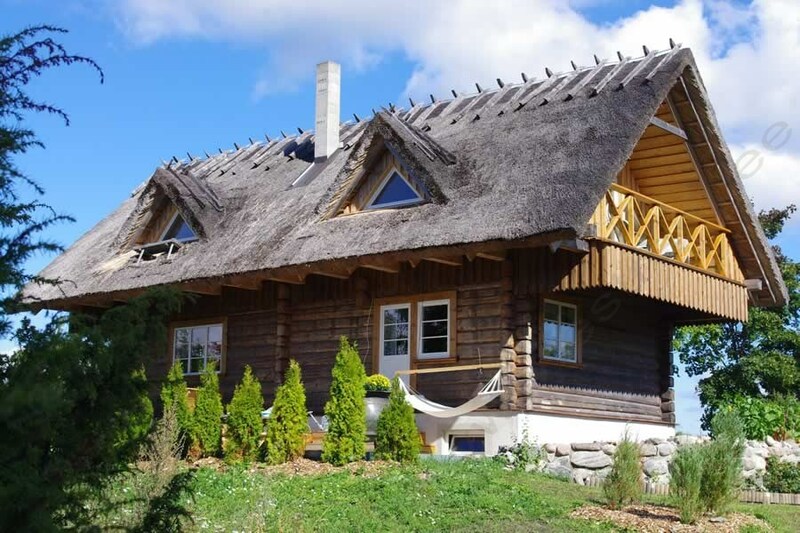 The location enables undertaking cosy daily trips to different regions of Estonia. 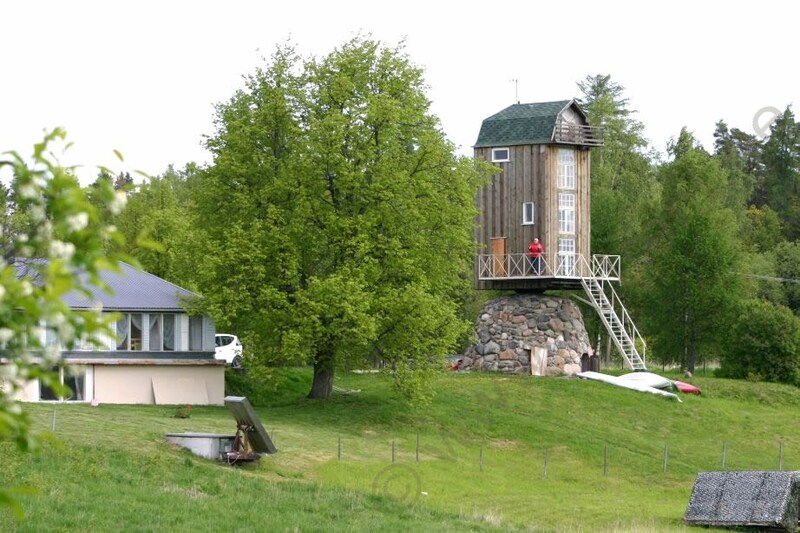 Only 55 km to Pärnu, the most popular summer town of Estonia. It is 50 km to Virtsu ferry port, leading to Osel, and 105 km to Rohuküla port, leading to Hiiumaa Island. Haapsalu is 98 km away.